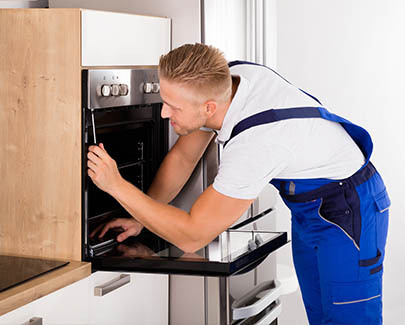 Are you searching for a stove and microwave repair? If so, we can help! Stoves and microwaves are very convenient to cook and warm up a meal. Found in most households, they are as important as any other appliance because, without them, part of our life’s would be spent in fast food restaurants, dining out, and increasing food’s monthly budget. Nowadays, in the fast-paced life that we live in, the convenience and speed that microwaves have of heating and cooking meals is a luxury that most people can afford. Also, for the convenience and necessity of cooking an entire meal or using a microwave just to boil water, everyday usage is very common. In fact, it is possible to cook complete meals by using only a microwave. But, what happens if our everyday appliance stops working? Unfortunately, when they break down, and homeowners keep using it, this leads to more expensive repairs. 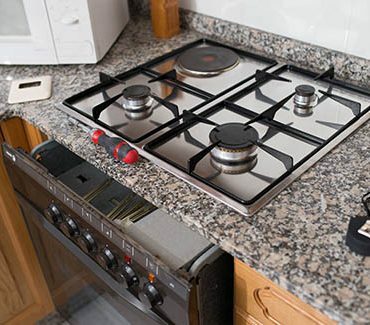 Buying a new one might be an option; however, if there is a chance to fix it, we suggest to call a stove and microwave repair specialist like D&J Appliance Repair. We will go to your house and diagnose the appliances accurately. A quote would be made and will include the replacement parts and the repair work. You will decide then if you want to continue with the repair or wish to buy another appliance. So remember, if you notice your microwave is “in the fritz mode”, or not working as it used to; stop using it. It might only be a replacement part that went down and is causing all the problems. 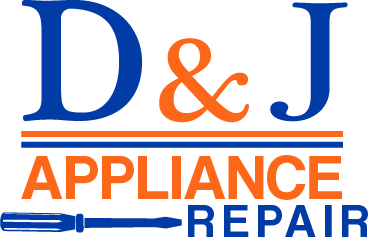 Call D&J Appliance Repair right away!